In 1791 Joseph Haydn went to London and became a music entrepreneur. 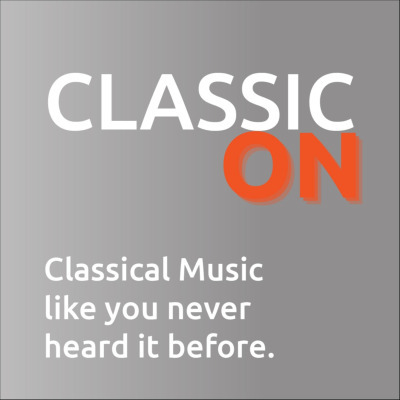 Haydn 1791 is a network of consultants and managers passionate about classical music and working on its future. This podcast is our contribution to challenge your thinking about performing arts, share trends and ideas, and contribute to our passion for classical music.